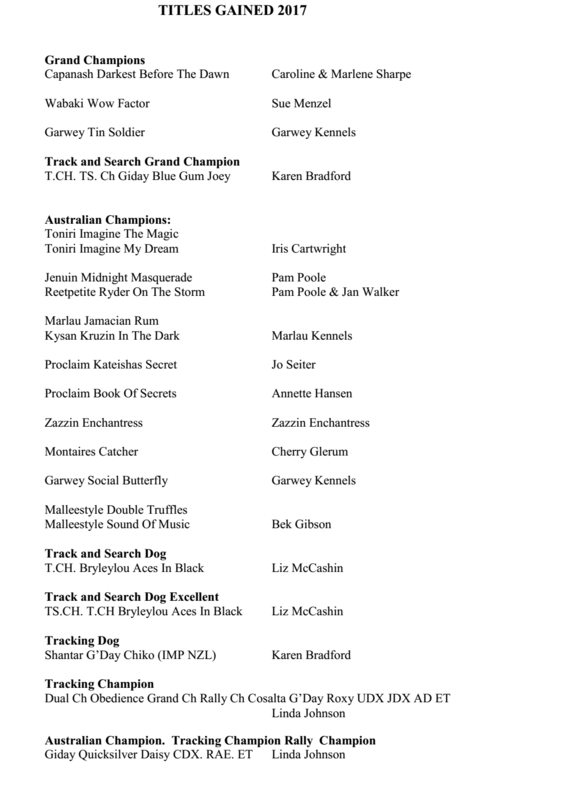 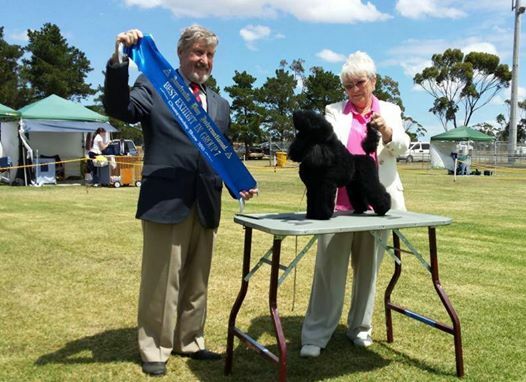 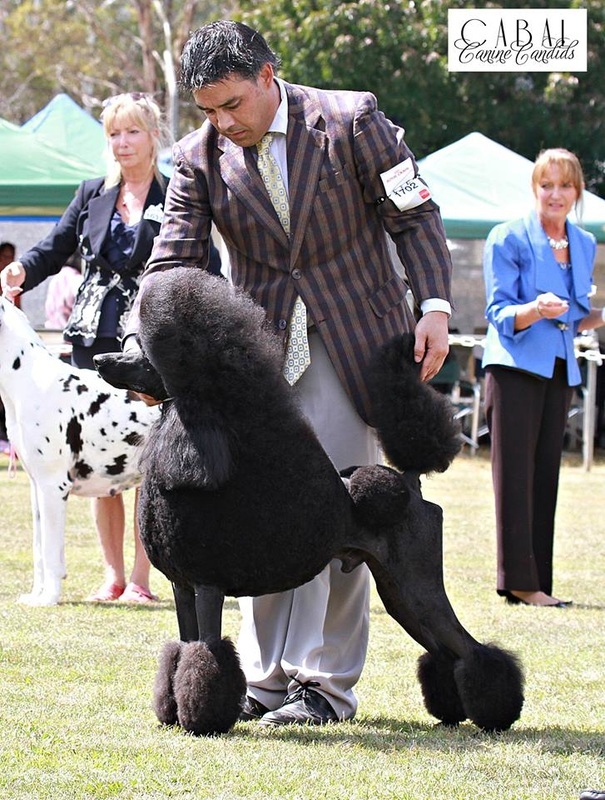 New Champions - The Poodle Club of Victoria Inc.
SUPREME CHAMPION Garwey Tommy Tucker Congratulations Lyn O'Neill! 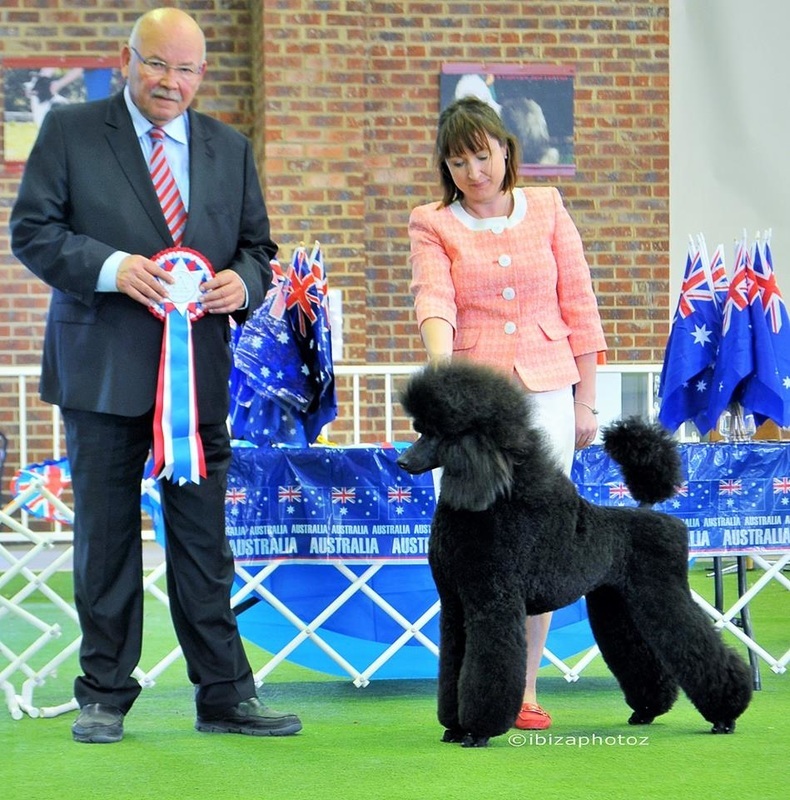 AUST CH Aufait Fox On The Run Congratulations Helen Turner! AUST CH Poshnoir Positively Jah Jah Congratulations Jo Turnley!